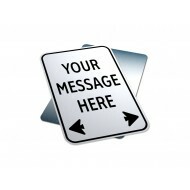 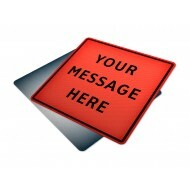 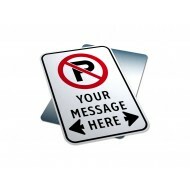 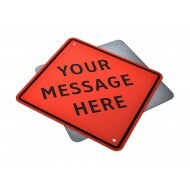 Customize Traffic Signs Online - Easily build & buy your own custom road construction signs 24/7. 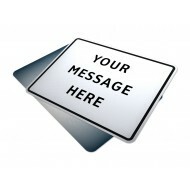 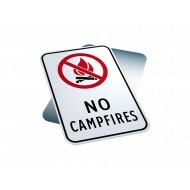 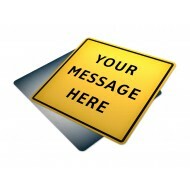 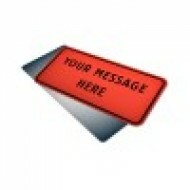 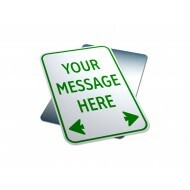 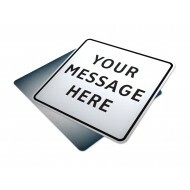 Select from highway safety signs, road maintenance signs, Canadian traffic control signs, warning traffic signs & more! 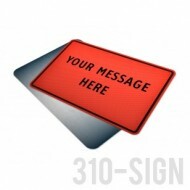 Use a credit card to checkout or take advantage of our Express PO Checkout using a company purchase order number!